A family winery founded by Robert Boutillez at Villers-Marmery. 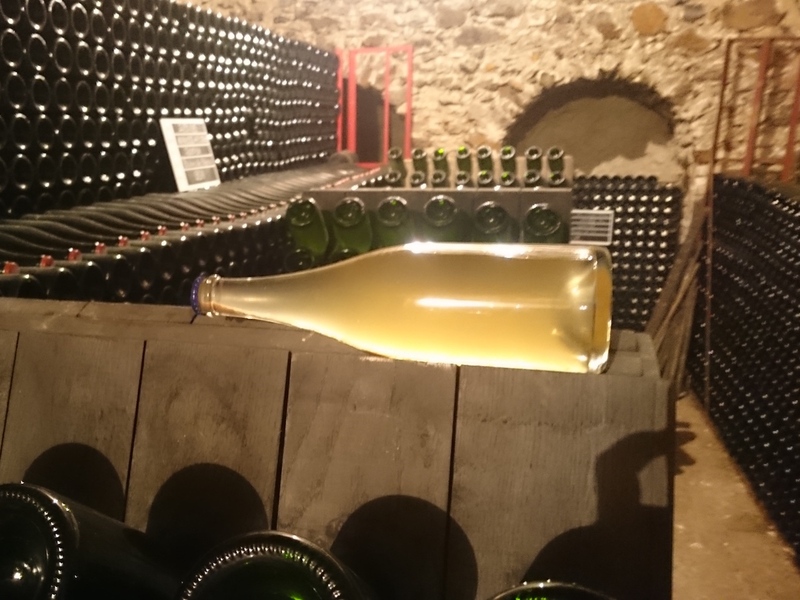 An exceptional local “terroir” of the Montagne de Reims, planted mostly with Chardonnay: the emblematic grape stock of champagne and of the winery. 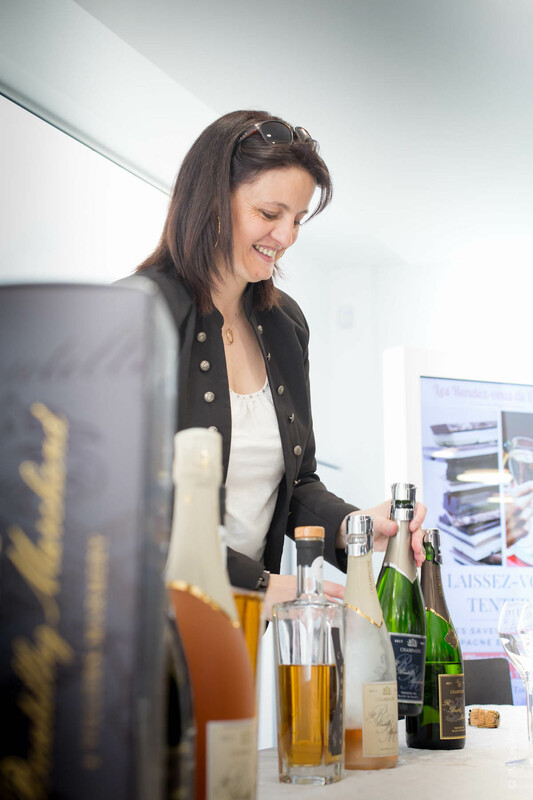 Marion and Jean-Michel welcome you in a pleasant setting in order to show you the character and confidentiality of the vintages of the winery (Blanc de blancs vintage, or not, rosé and Ratafia de Chardonnay aged solera-style in oak casks). Make an appointment for tours and wine-tastings on weekdays.